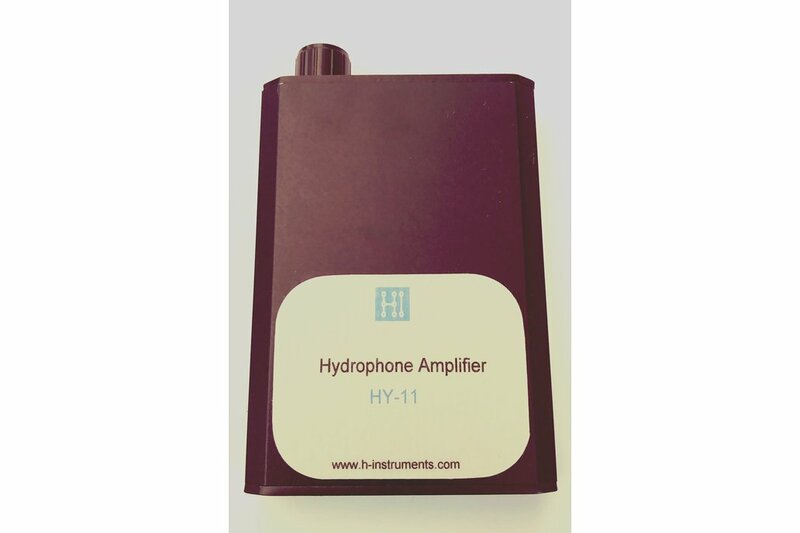 HY-11 is a Professional Hydrophone Amplifier. 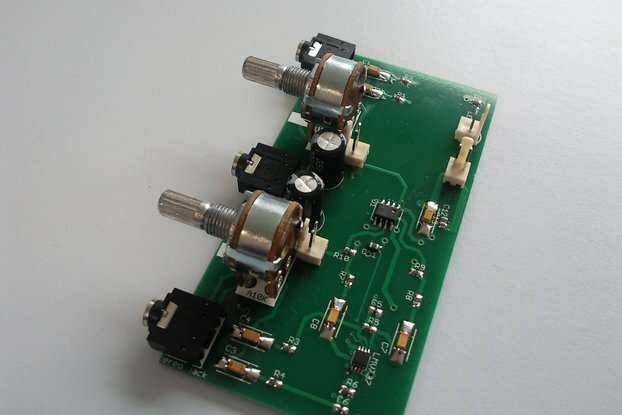 A high quality headphone amplifier with a high impedance pre-amplifier for optimum use with with high impedance hydrophones. 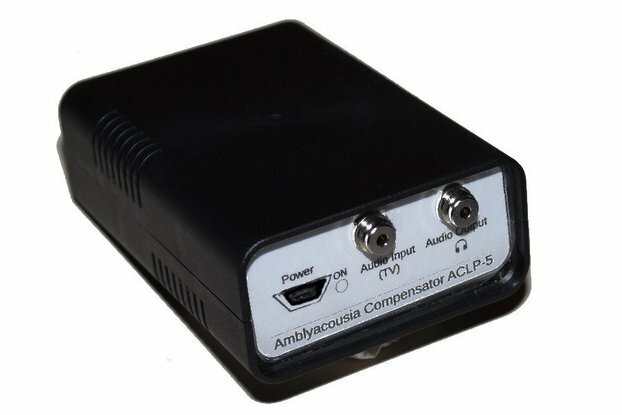 Portable, powerful and easy to use. 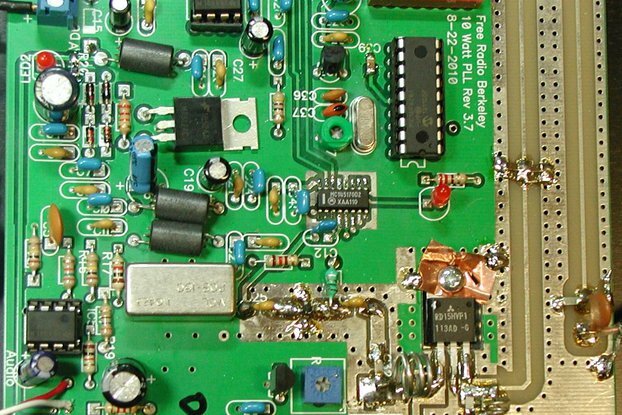 Headphone and Hydrophone NOT included!